GiGi Holliday is Washington D.C.’s resurgence of glitz, glamour, and allure. Armed with eyelashes and an arsenal of glitter she has enticed audiences with her clever blend of sass and wit. 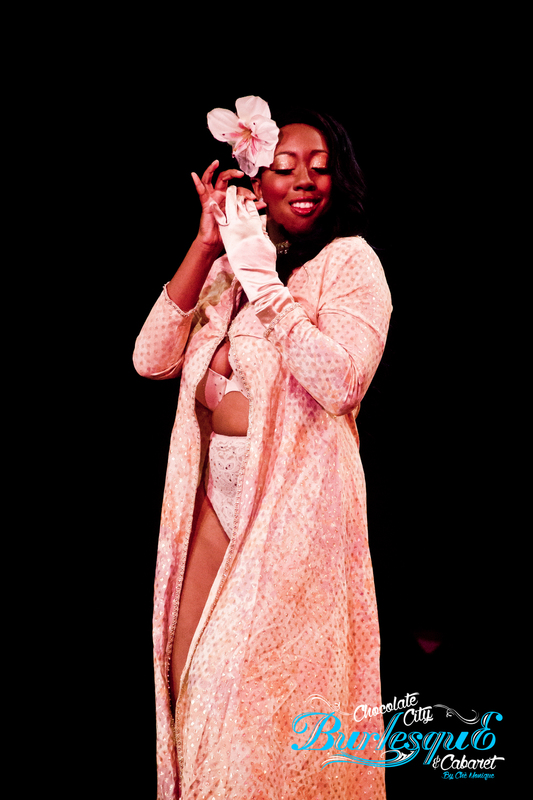 GiGi is the founder and producer of Zou Zou Burlesque Revue and Chocolate Lounge: Performers of Color Burlesque/ Variety show and Headmistress of Studio Holliday School of Burlesque. 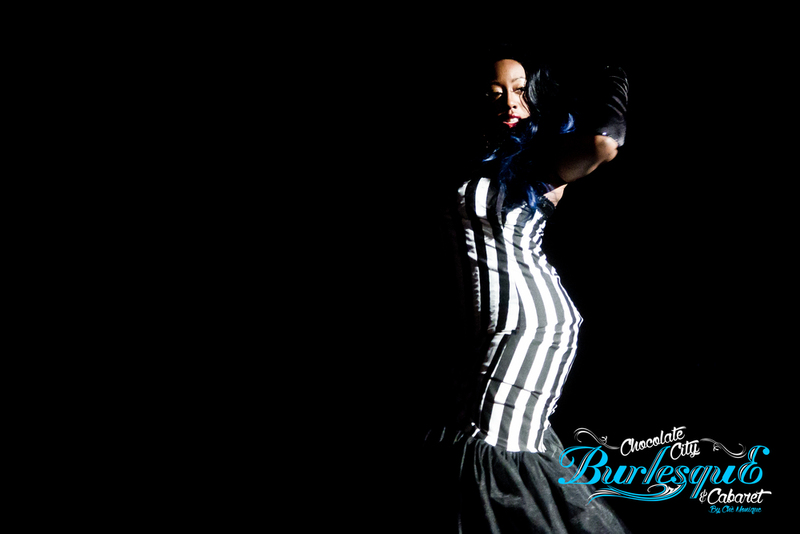 She is proud to be a co-producer of Evil League of Ecdysiasts, Gilded Lily Burlesque (Balt. M.D.) and Naked Girls Reading D.C. "D.C.'s Legitimate Love Child" enjoys the spotlight heating her up and melting her milk chocolate beauty all over the audience.